We're proud that eSky has earned the trust of both individual customers and business clients. 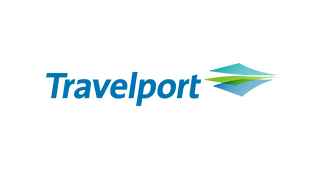 Our achievements are reflected in the numerous awards and honors we have received from dozens of travel industry organizations, media leaders, and our valued partners. 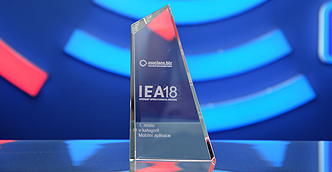 eSky Bulgaria was awarded the Audience Award in the Mobile App category, as well as the Audience and Jury Awards in the category of e-commerce website of the ‘Page of the year’ competition. 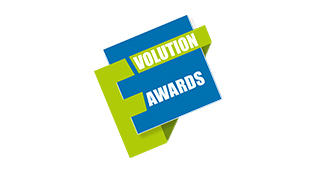 This competition recognizes the best websites and mobile apps in a range of categories. 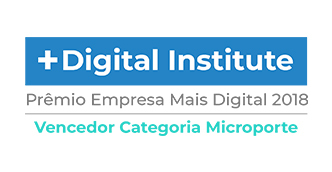 eDestinos Brasil received the 2018 +Digital Enterprise Award in the Commerce category. 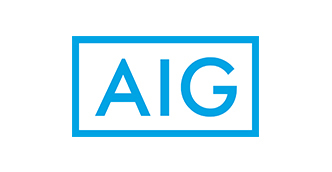 The award recognizes companies that are best positioned to face the challenges and take advantage of the opportunities of our digital world. 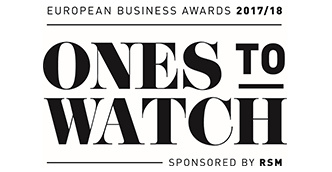 eSky named "One to Watch"
eSky has been named in the group of “Ones to Watch” – a list of the best business ventures in Europe in the Travel/Leisure category, as part of the European Business Awards competition. eSky was recognized by Emirates in appreciation of the company’s exceptional merit and support in the years 2017-2018. 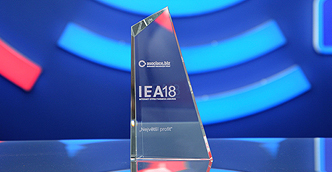 The eSky mobile app received a special award from the jury of the Internet Effective Awards 2018 in recognition of the total profit generated by the app for the whole company. 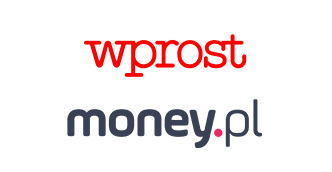 eSky.pl S.A. received the title of Great Modernizer of Poland 2017. 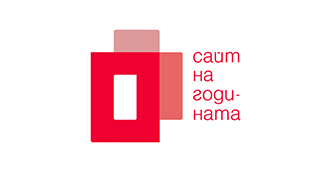 This award is given to companies by the Institute of European Business in a competition held annually since 2005. 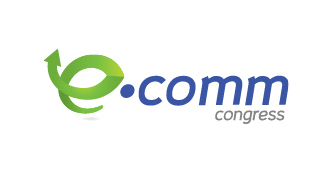 For the second year in a row eSky Bulgaria was recognized for Best Mobile Application at the annual eComm Awards. 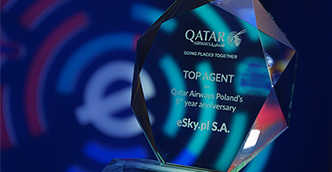 eSky was recognized as a TOP AGENT for outstanding performance during five years of cooperation with QATAR airlines. 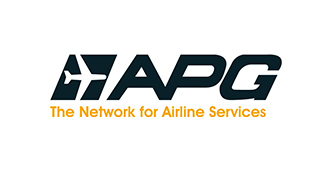 This award is confirmation of our status as one of the TOP 5 partners of QATAR Airlines in Poland. 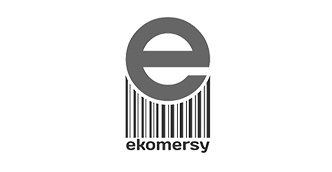 eSky was recognized in a vote by internet users and competition jury with 1st place in the ekomersy 2017 competition in the Expansion Abroad category. 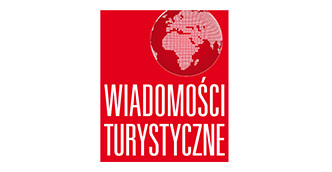 The award was given by Fundacja Polak 2.0. 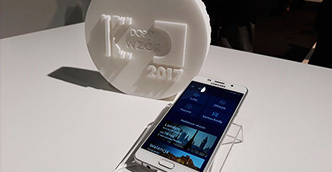 The eSky mobile application received the Good Design 2017 award in the Services category from Instytut Wzornictwa Przemysłowego (Institute of Industrial Design). The jury recognized the usability and practicality of the eSky application allowing quick and easy travel planning. 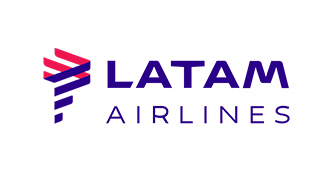 eDestinos in Brazil was awarded the 3rd place in the Best Online Travel Agency contest organized by Latam Airlines. The award criterion was sales volume on the Brazilian market. 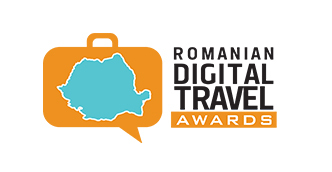 eSky Bulgaria took 1st place in the OTA (Online Travel Agency) category. 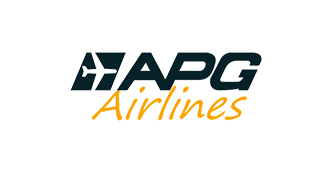 The APG Airlines Awards is a yearly ceremony recognizing the best travel agents selling tickets for AGP Airlines. eSky triumphed in the 2016 RE:Branding of the year competition. 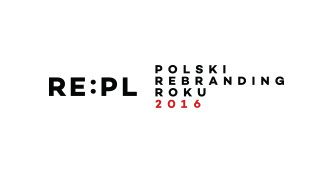 We were nominated for the award following a total rebranding undertaken in 2016 that included revolutionizing our visual identification and logo. eSky came second in the category of most profitable tarvel agencies in 2017, creating an even more stable image on the Romanian travel market. 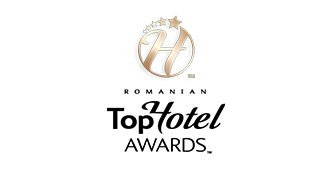 eSky's Bulgaria operation was named "Best Online Travel Agency in Bulgaria”. 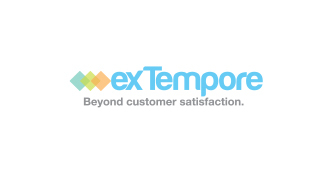 The award was granted based on the number of Turkish Airlines tickets sold in 2016.
eSky was recognized for outstanding customer service, receiving 1st place in the category of Best Customer Services from ExTempore, a company specializing in customer care training. 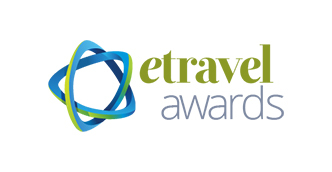 eSky's Bulgaria operation was named "Best Online Travel Agency in Bulgaria”. 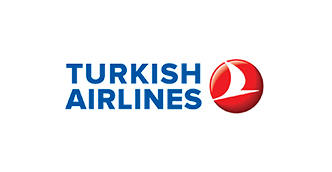 The award was granted based on the number of Turkish Airlines tickets sold in 2015.
in 2015, eSky takes 2nd place as one of the most popular ticketing agencies, recognized by the Romanian Digital Travel Awards. 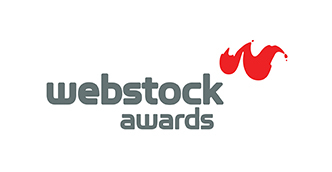 The eSky blog wins a well-deserved first place at Webstock Awards 2015, in appreciation of our honest, natural writing style, as well as for the useful info provided by our travel consultants. 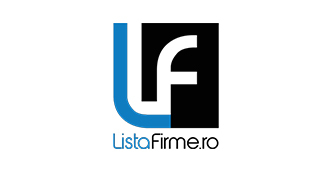 eSky is 2nd in the list of most profitable travel agencies, cementing its position as a trusted partner on the Romanian online travel market. 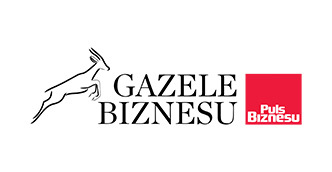 Intensive growth and very good financial results for 2012, granted eSky the 34th place in the ranking of Deloitte, „Technology Fast 50 Central Europe 2012” and the 5th place in the category “Big 5” – which is the Great Five of this prestigious contest. 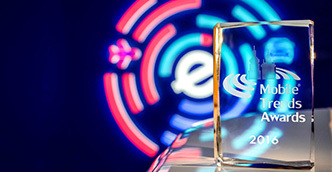 eSky platform was recognized in the category e-business. 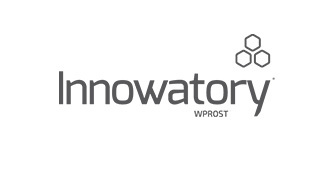 In the commentary to its decision, the jury emphasized that the company shows outstanding market innovation, of which proof is, among others, sales dynamics at level of 147 percent. 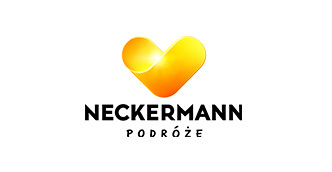 "The best debut in Internet in years 2010/2011"
eSky received the honour of “The best debut in Internet in years 2010/2011” from the travel agency Neckermann. 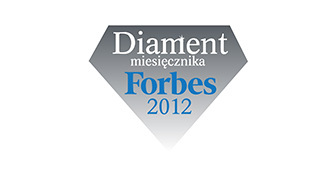 The company eSky was among laureates of Diamond of Forbes. The ranking take into account companies that has grown their value in the quickest pace in recent years. 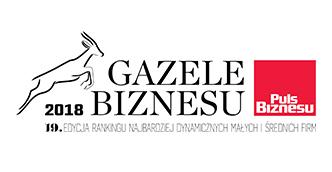 The company eSky ended in the 45th place of the ranking among companies with revenue of up to 250 million Polish Zlotys. 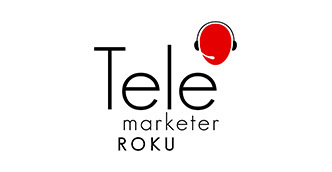 Karolina Wróż from eSky Help Desk was in the 1st place in the contest for Telemarketer of the year in the category Help Desk. This award prove that our clients can count on service of the highest quality and professional help. eSky platform was among recognized by the Great Five – “Big 5” and came on top among Polish companies having this title in that year, scoring the 3rd place. 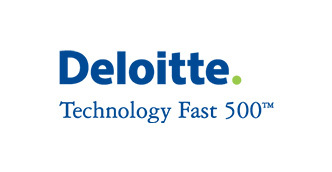 At the same time, the company ended in the 30th place in the main ranking of Deloitte, „Technology Fast 50 Central Europe 2012”. 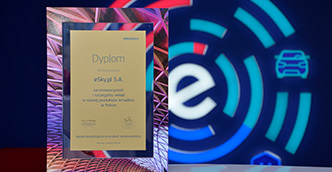 eSky is awarded the diploma of excellence for registering the highest conversion rate for travel insurance in 2011. 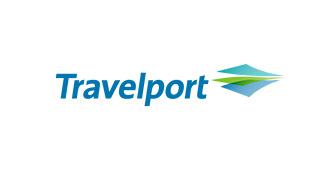 Just 2 years apart from its launch on the Romanian market, Travelport awards eSky with a prize for extraordinary business performances, this way confirming the success that eSky has registered in a very short period of time.